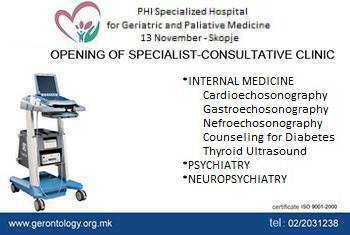 Visit and Donation by the implementers, mentors and grantees of the RHSP program in Macedonia. The meeting was productive with rich conclusions in the direction of expanding and enhancing the activity of geriatrics and paliatives in the country. 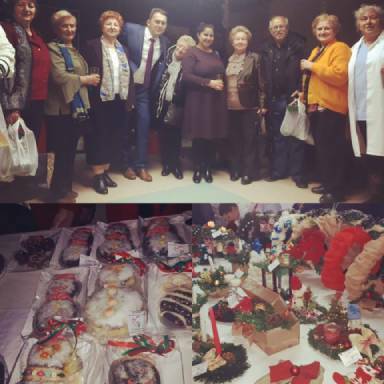 At the same, the hardworking hands of our users with the help and support of the staff made New Year decorations. 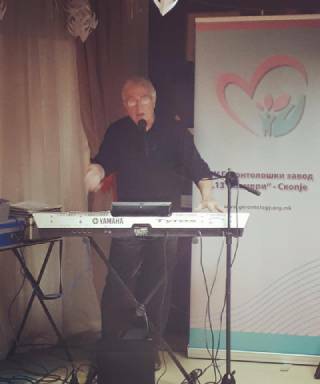 The music part was taken care of by the humane maestro Dragan Mijalkovski. Since 2009, the Ministry of Health started a new tradition of awarding "Hospital of the Year" recognition for the successful operation of public healthcare institutions in eight categories. 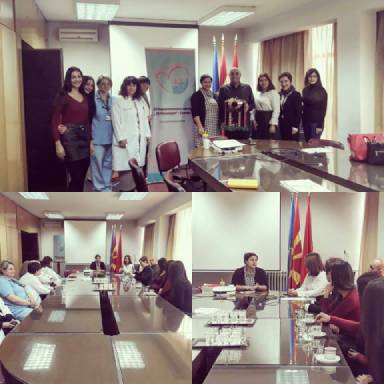 The recognition "Hospital of the Year" for financing projects with its own funds was received by the Gerontology Institute "13 November" in Skopje.